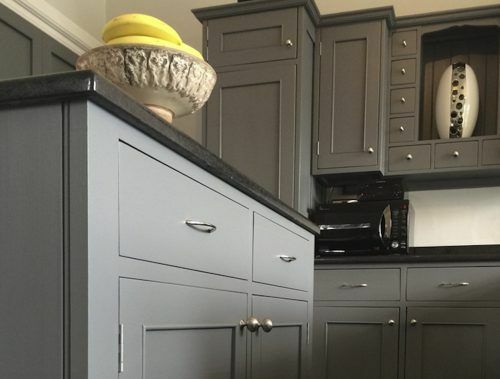 What is the best colour for a kitchen? Customer service, the dirty secret in kitchen painting! 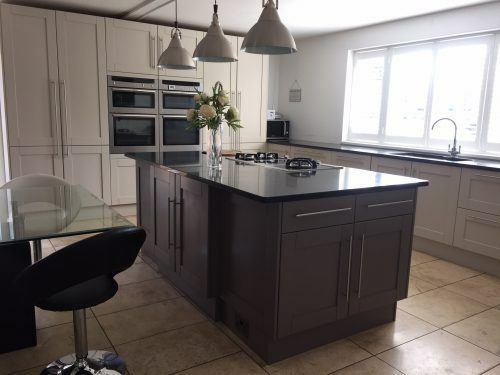 Beautifully bijou or stunningly spacious kitchen – size doesn’t matter to us!